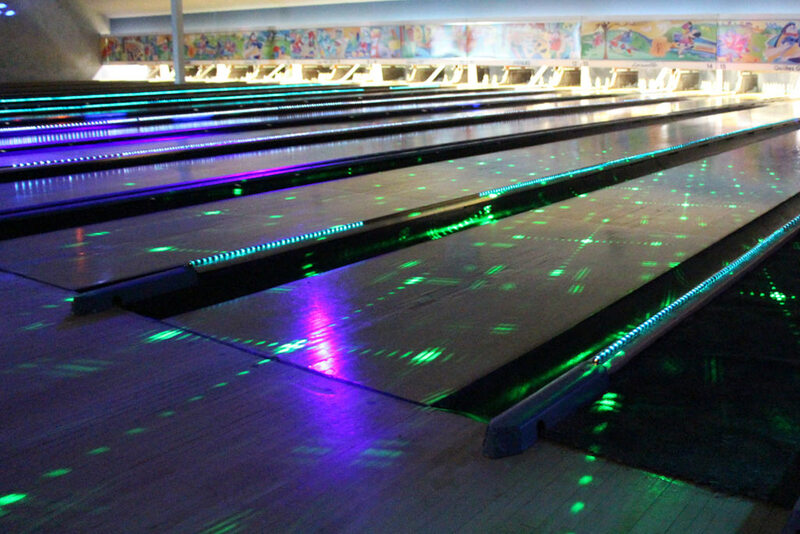 Periodically, groups and associations from every walk of the kick back in our bowling alleys and take the opportunity to raise money to help them meet their community’s needs. 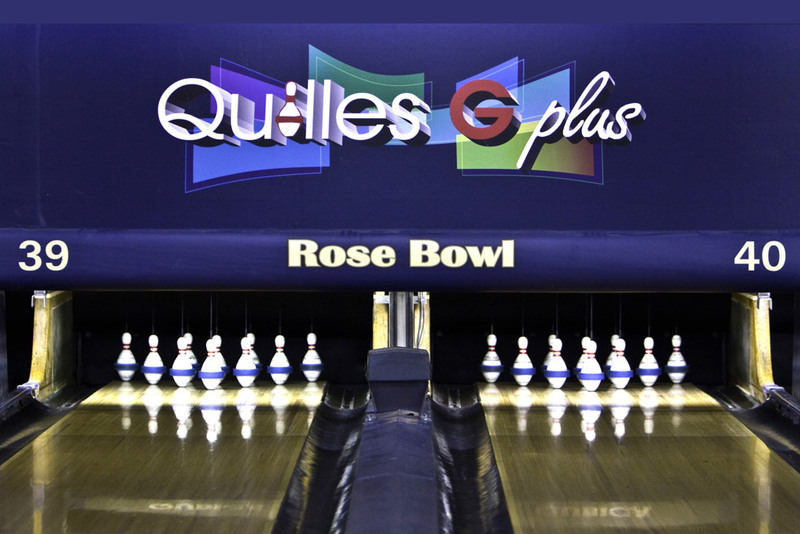 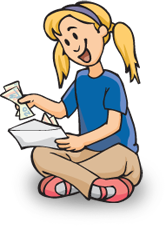 At Quilles G plus we make organizing fundraisers and bowl-o-thons as easy as can be! 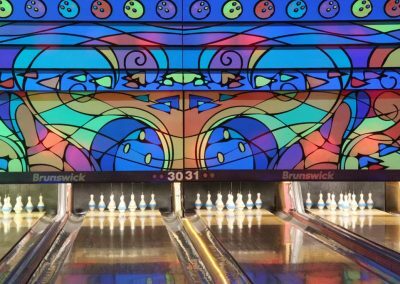 How does a Bowl-O-Thon work? 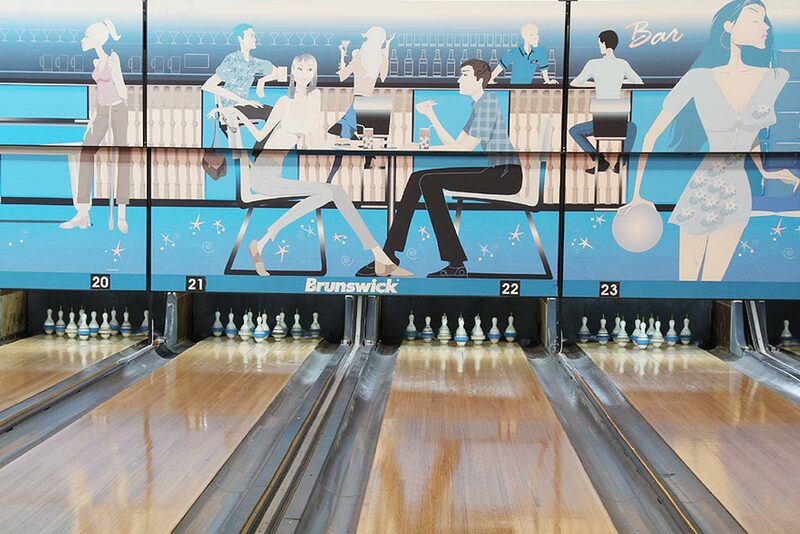 You must agree on a date on which you would like to hold your Bowl-O-Thon. 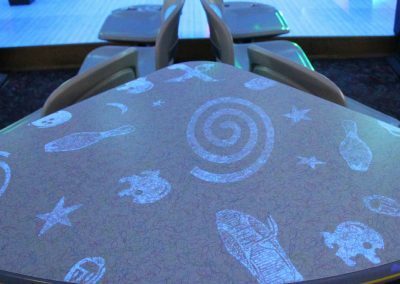 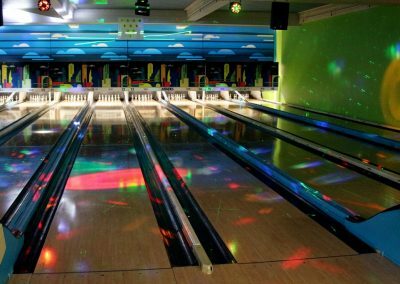 At Quilles G plus we offer different time slots dedicated to Bowl-O-Thons which serve as campaign to raise funds (Fundraising). 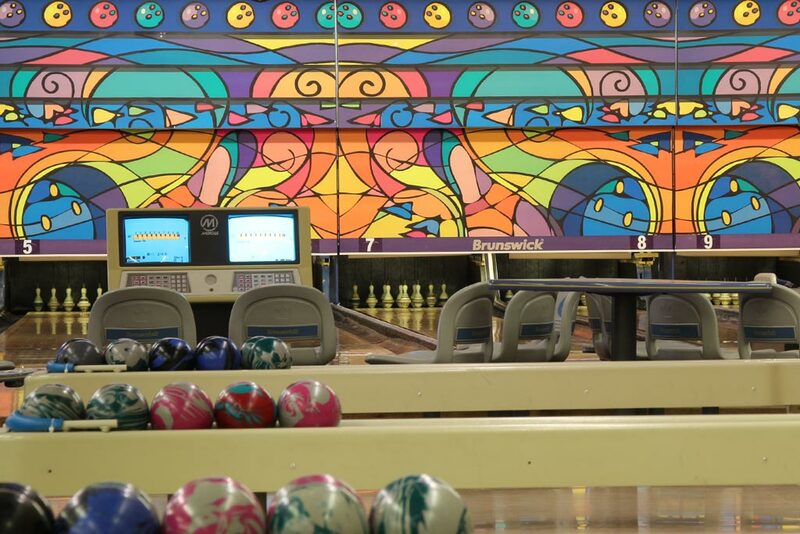 The principle of a Bowl-O-Thon is very simple. 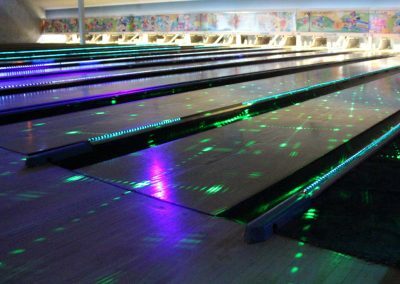 You must sell tickets for a bowling activity, the price of which is normally between $12 and $15. 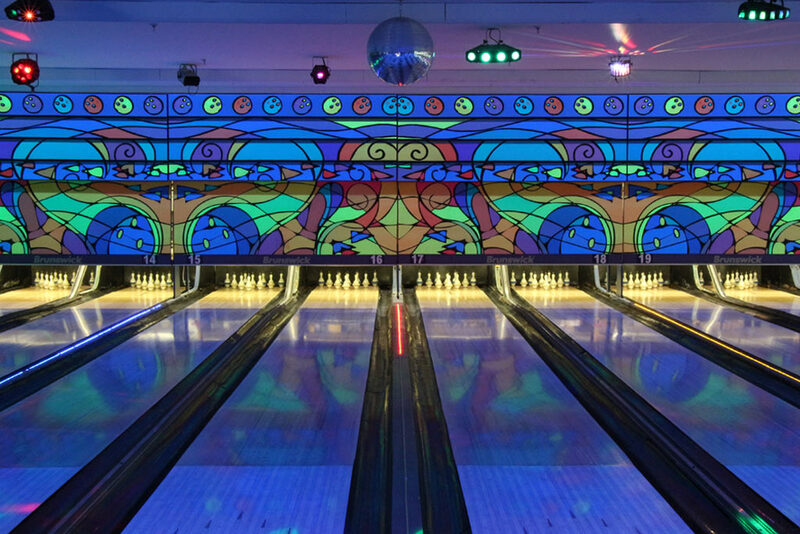 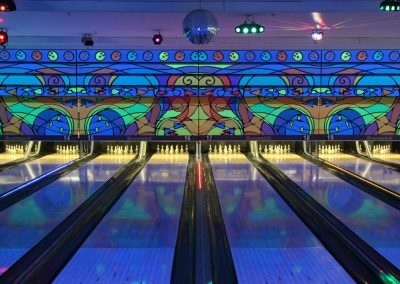 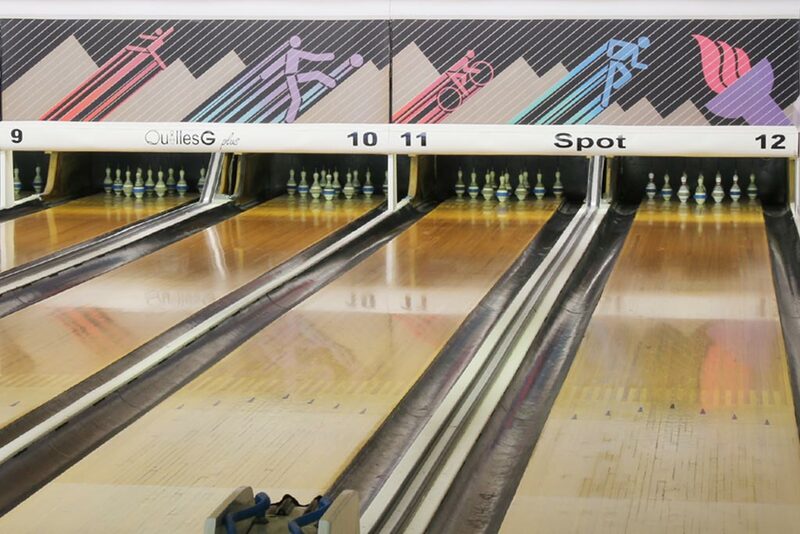 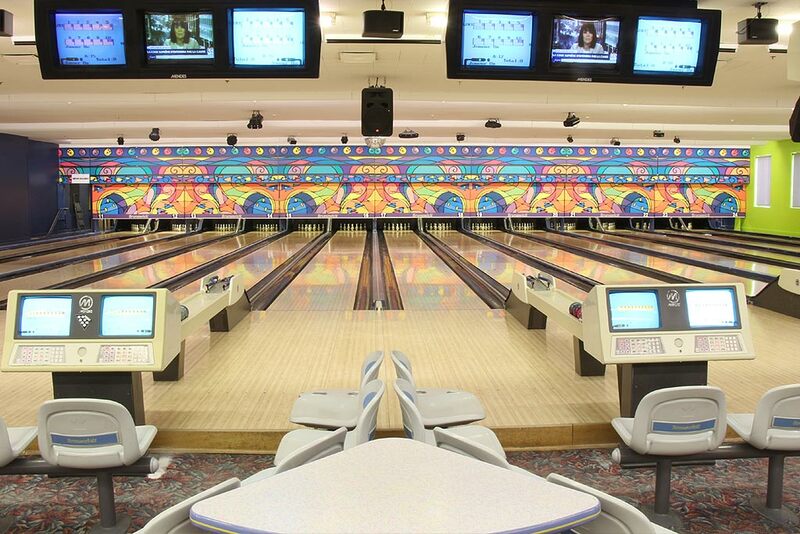 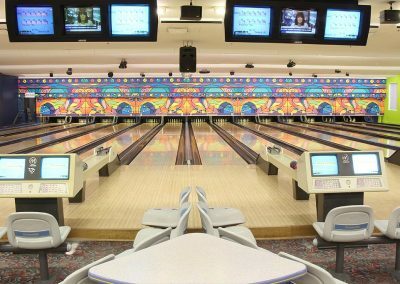 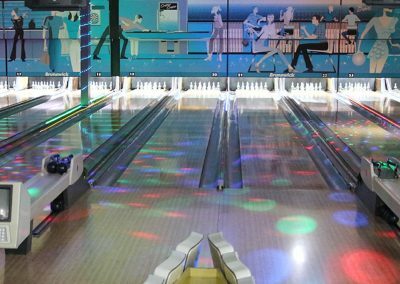 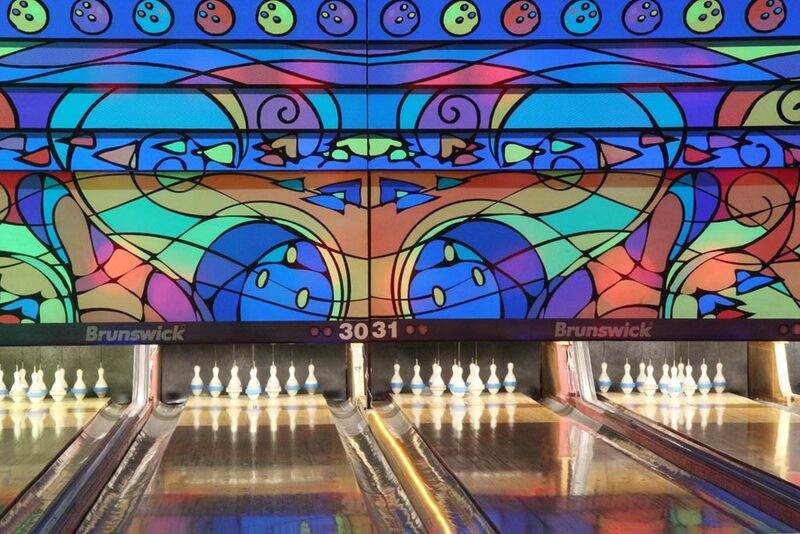 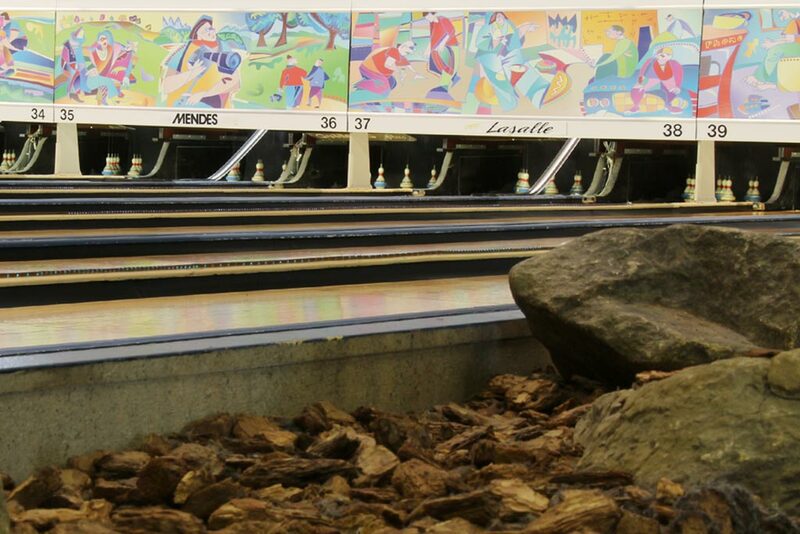 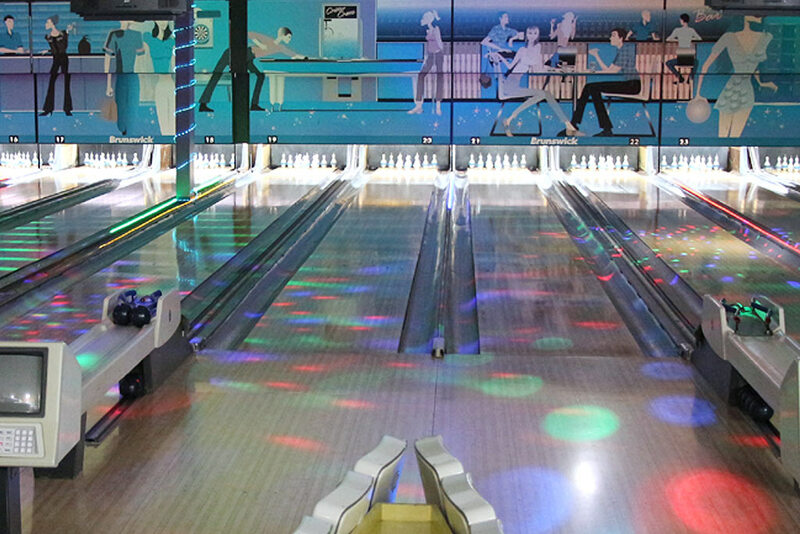 The cost of renting our bowling lanes varies according to the time, the day and the Quilles G plus alley. 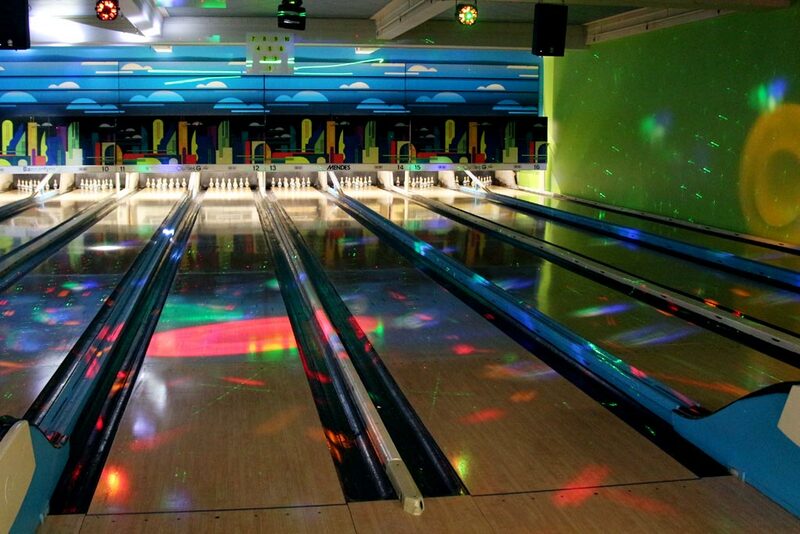 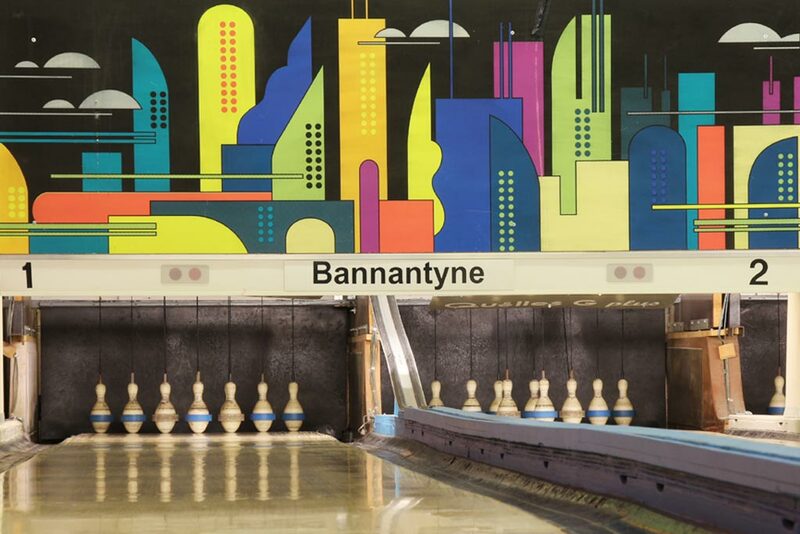 We charge you according of the number of bowling alleys you take. 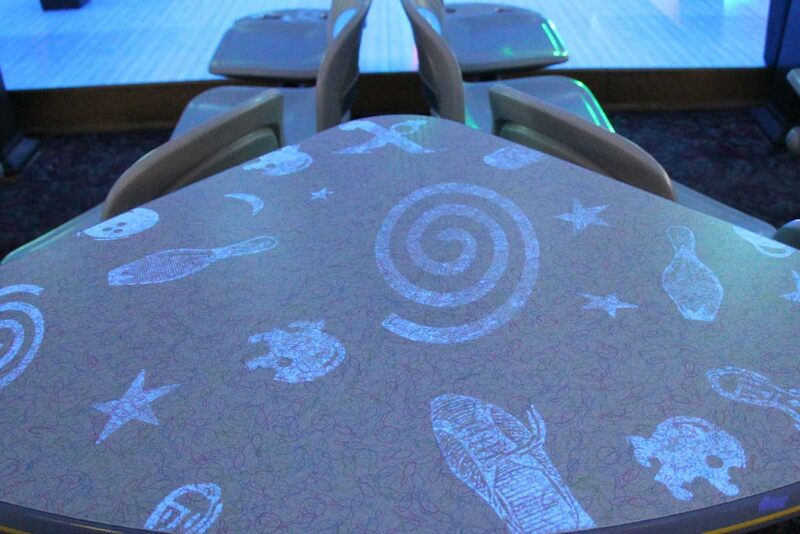 There is no risk of deficit with the Bowl-O-Thons! 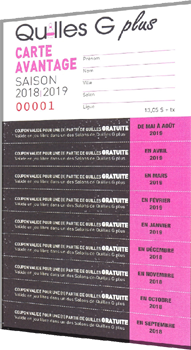 If you wish we can make and print your tickets (numbered) free of charge!